This client came to SCORE in early 2017. 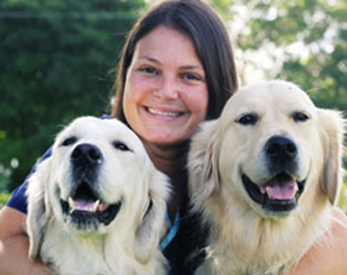 The client was an associate veterinarian at a local veterinary clinic and wished to open her own business. SCORE mentors assisted the client in location planning, financing, marketing and other aspects of business start-up. The clinic opened its doors in fall 2017 and its first full month’s revenues exceeded $50,000.